Obaid Alqahtani’s work on structure-property relationships in small molecule organic solar cells (SM-OSCs) has been officially published online at Advanced Energy Materials. SM-OSC devices convert sunlight into power like commercial solar panels, but this new technology could significantly lower the cost of solar power because it can be printed from inks in a roll-to-roll newspaper fashion, is light-weight and flexible, and is made from earth-abundant, non-toxic materials. 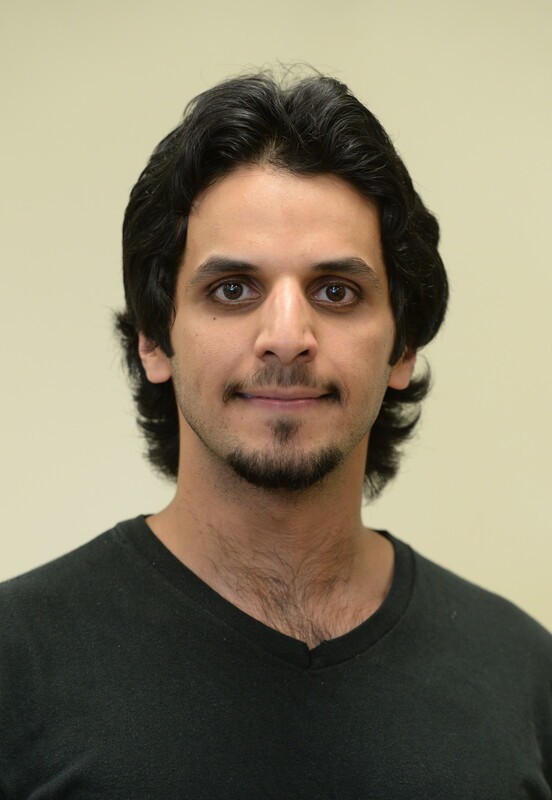 Alqahtani’s work explains how the performance of SM-OSCs depends on the details of the nanostructure, which can be tuned via processing solvent and choice of molecular side-chain. In particular, it is demonstrated that high purity nano-domains results in low/delayed charge generation and severe charge trapping, but that small, mixed domains alleviates such problems to enable high performance in these devices. Future work toward commercialization should target such nanostructure for high solar power conversion efficiencies. The work involved a large round-robin collaboration with groups across the globe including King Abdullah University of Science and Technology (KAUST, Saudi Arabia), Stanford University (USA), University of Potsdam (Germany), and University of Queensland (Australia).